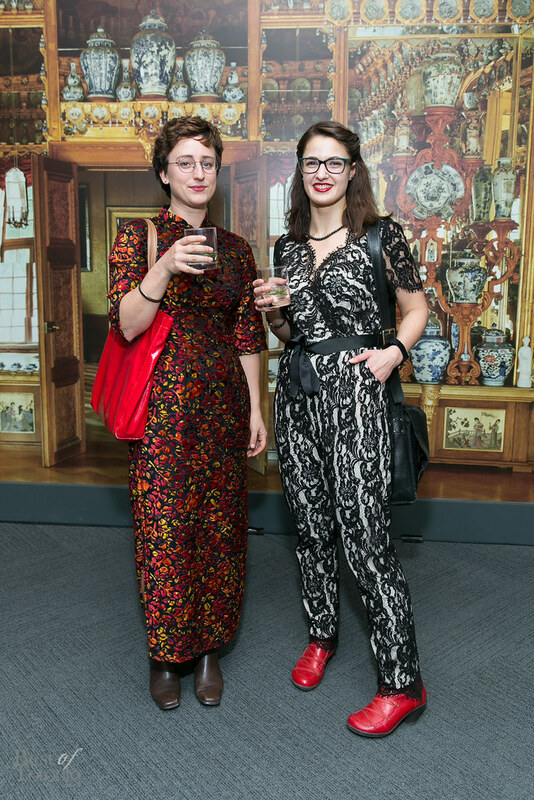 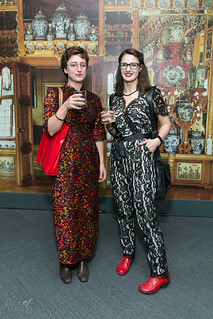 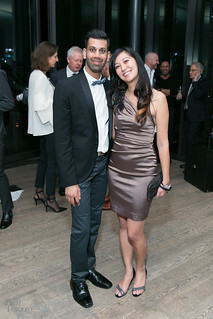 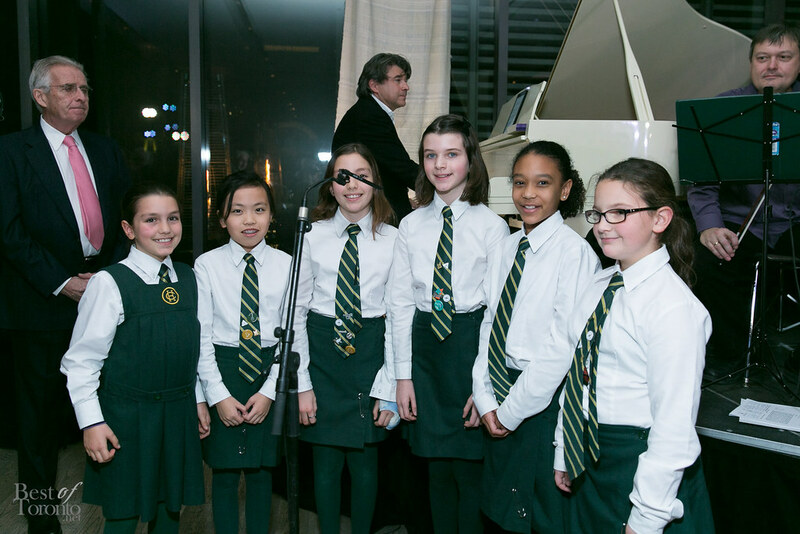 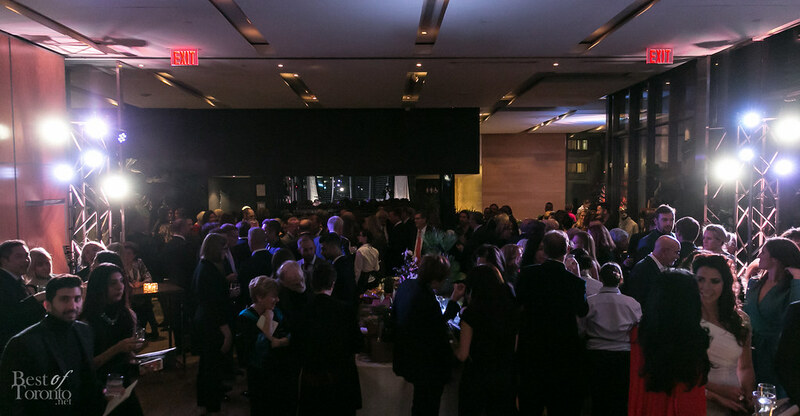 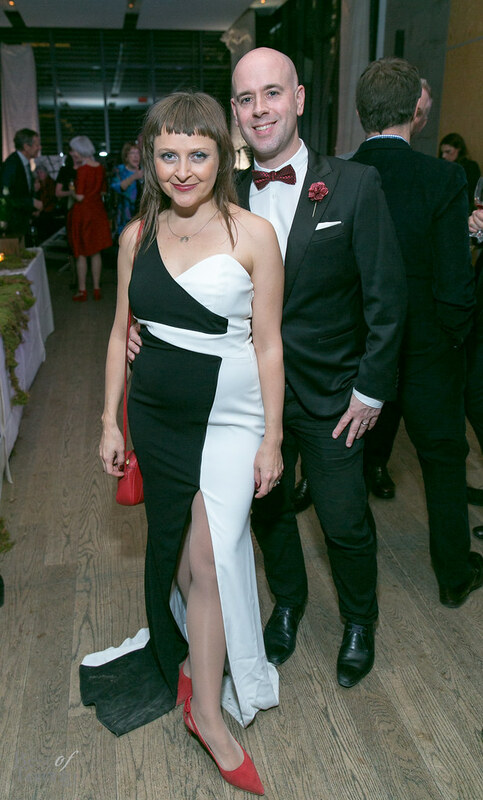 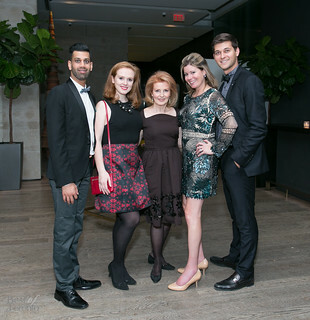 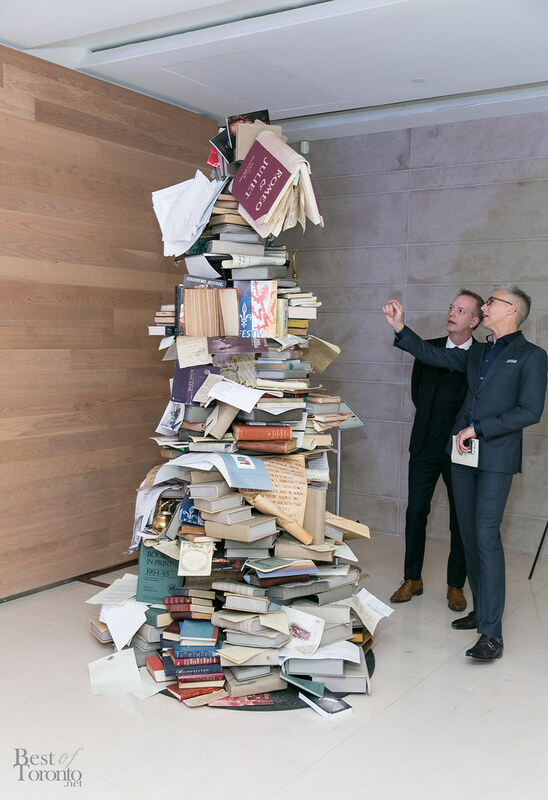 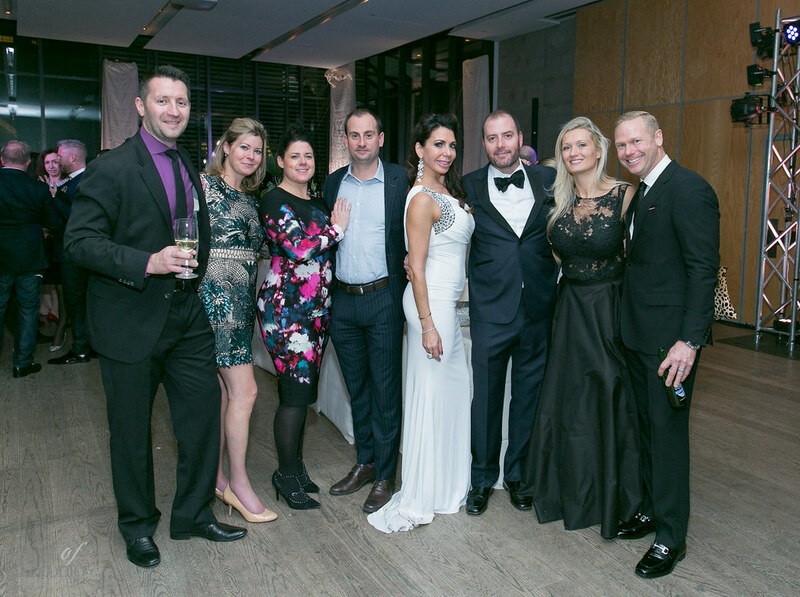 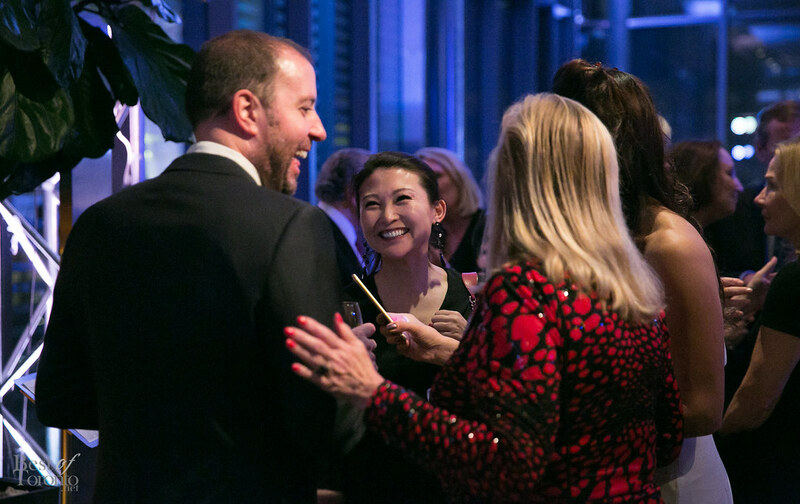 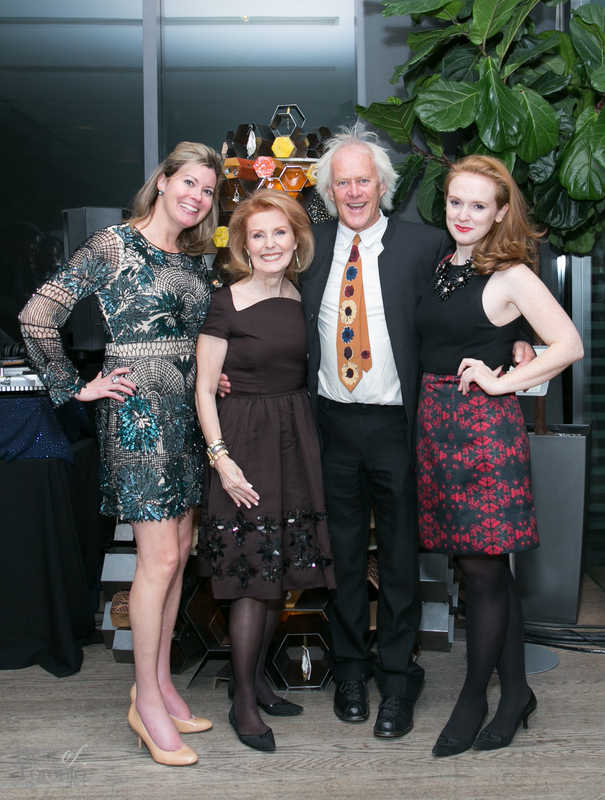 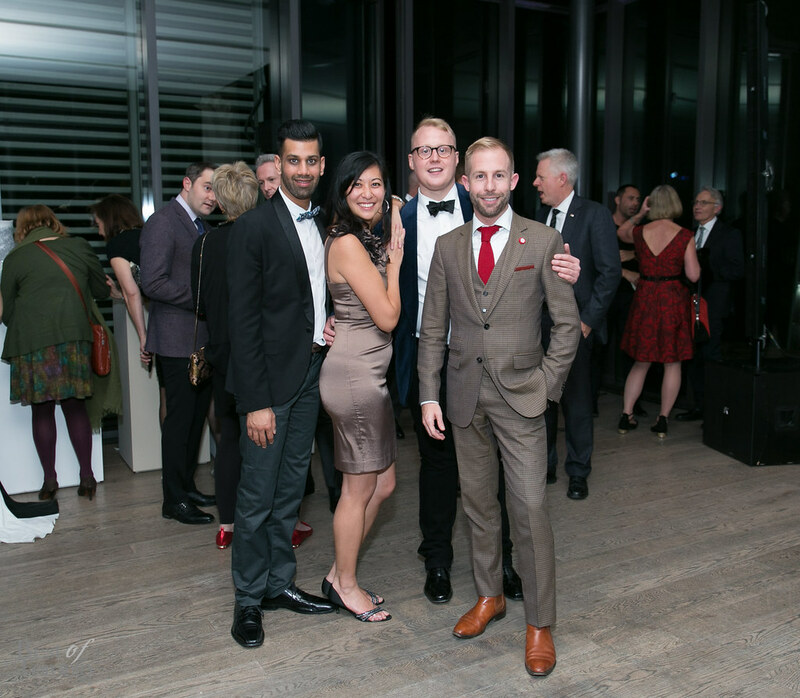 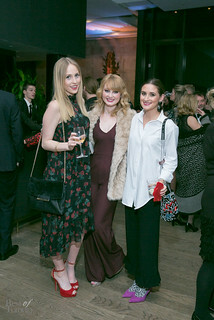 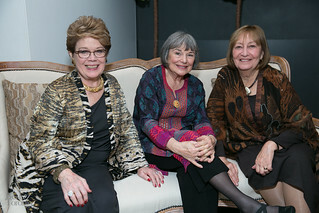 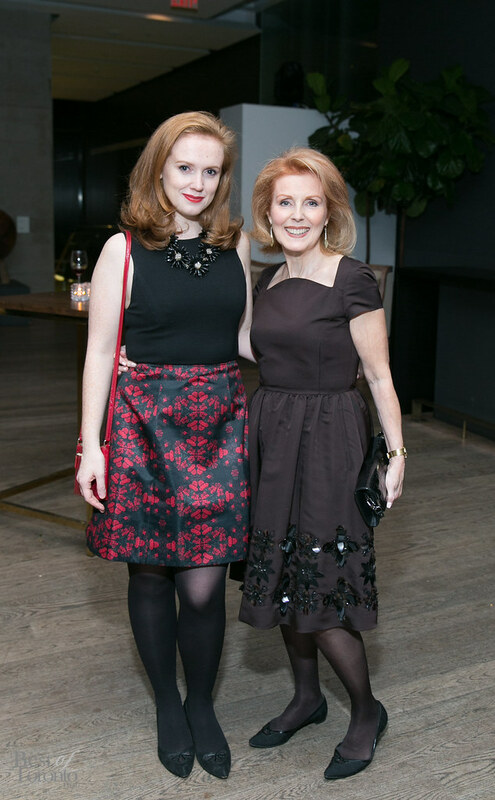 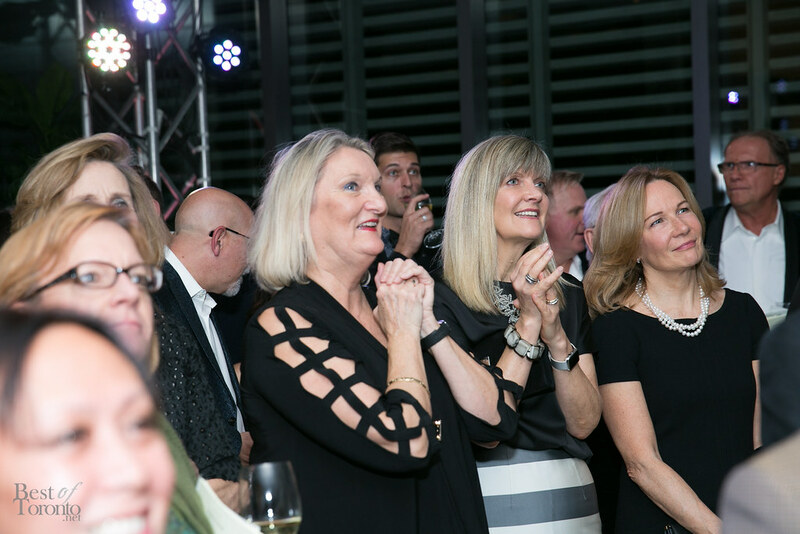 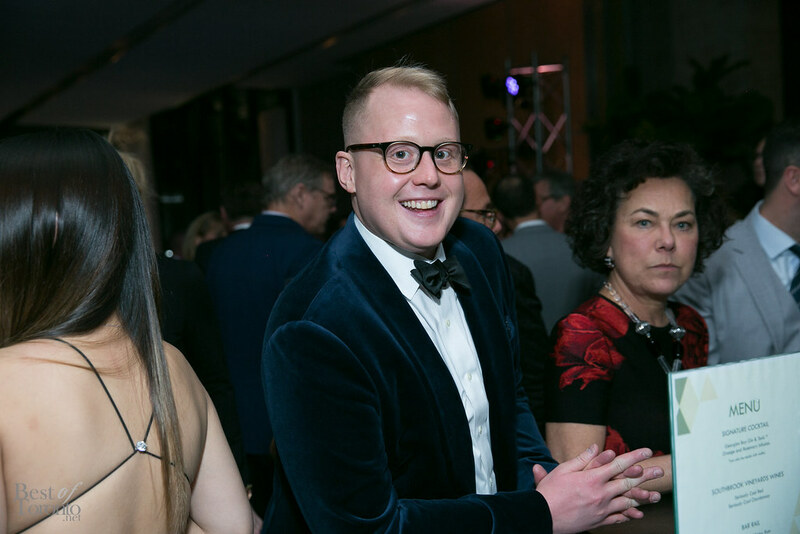 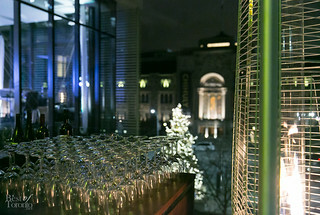 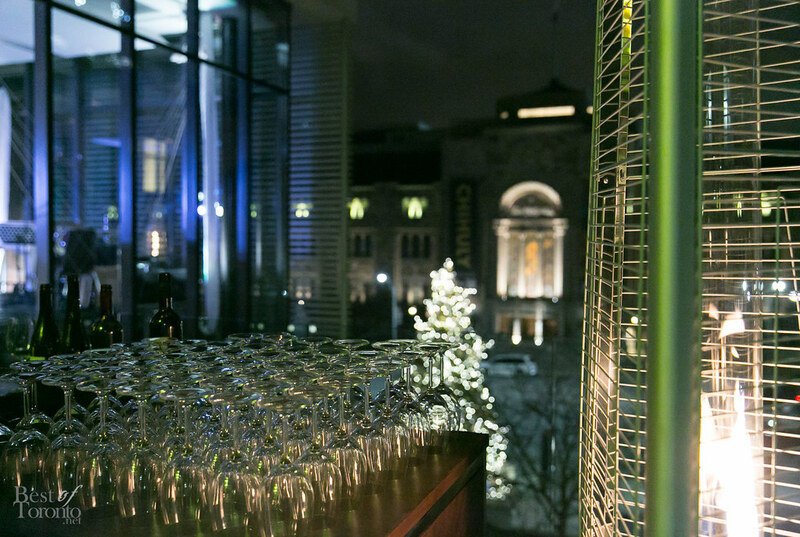 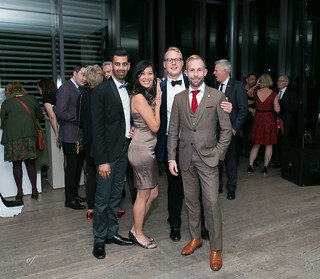 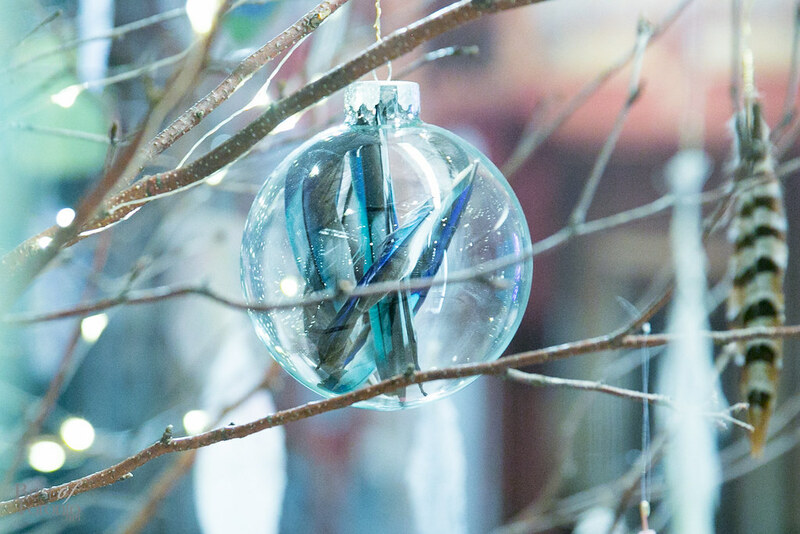 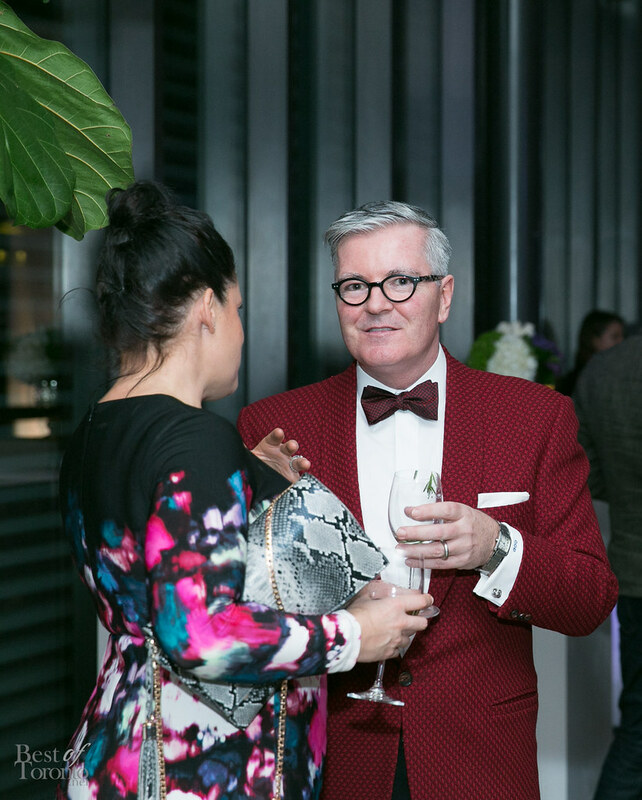 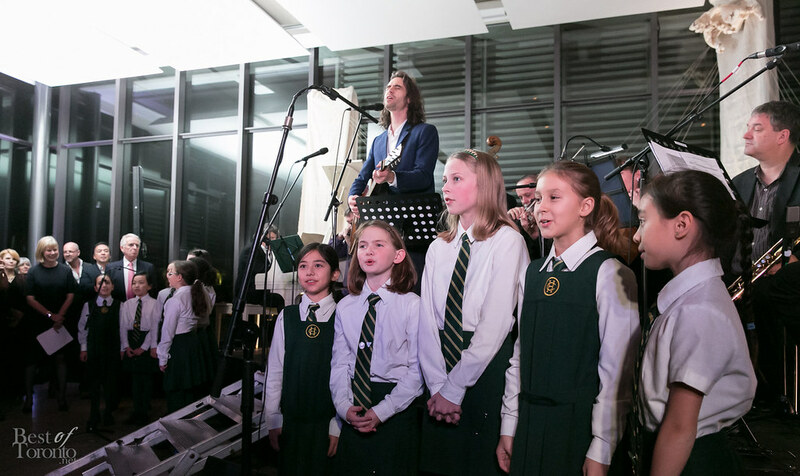 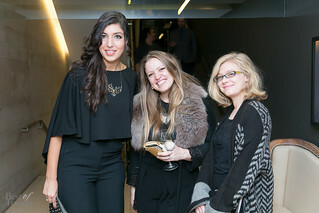 The Gardiner Museum hosted the G Party Gala celebrating the 12 Trees exhibition on December 1, 2016. 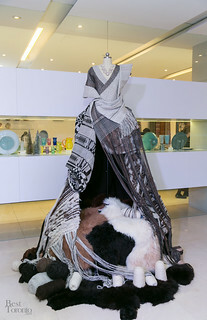 The exhibition was inspired by the theme “Good for the Earth” curated by internationally-renowned artist and environmentalist, David Buckland. The installations are made from natural, recycled, or sustainable materials which help focus attention to environmental concerns. 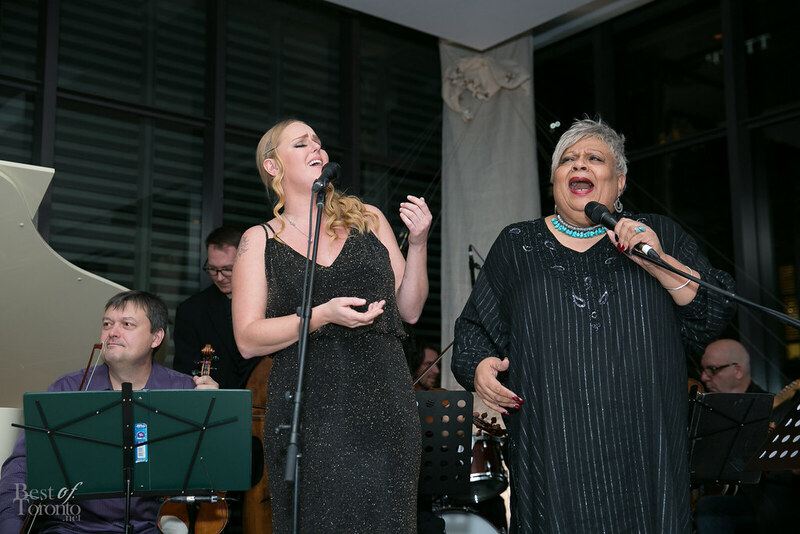 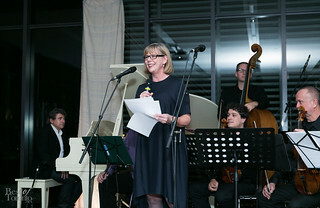 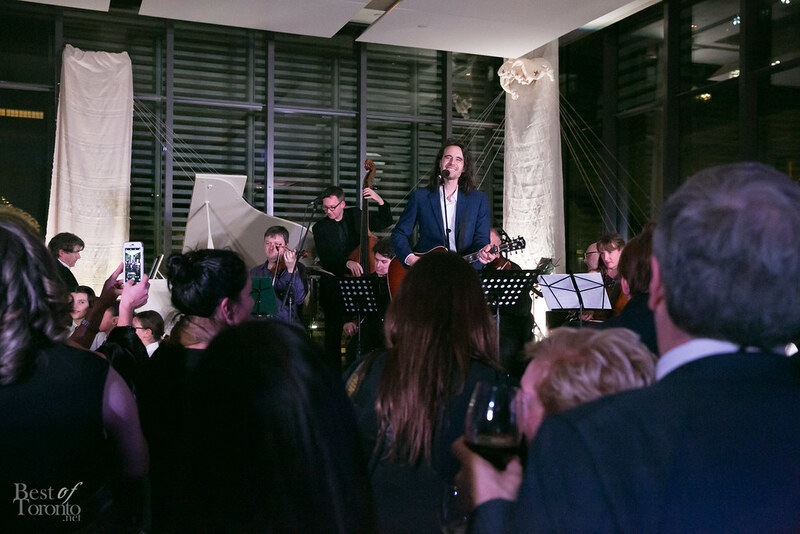 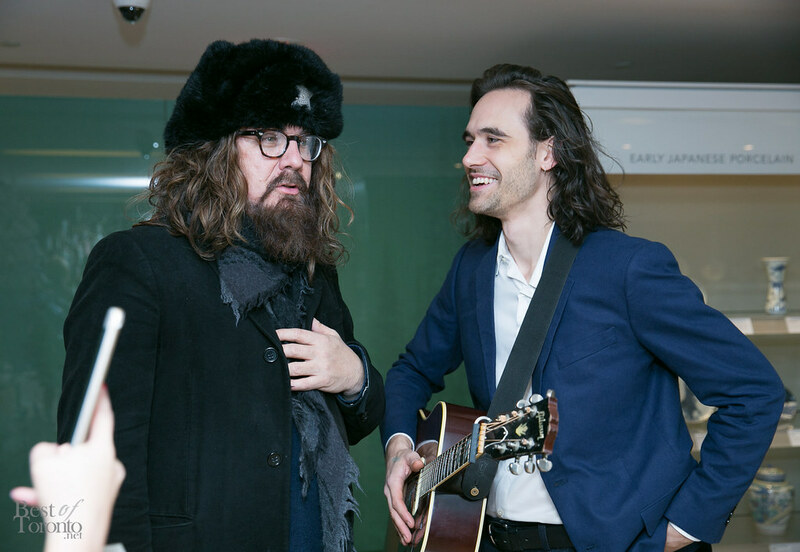 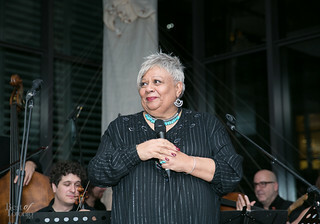 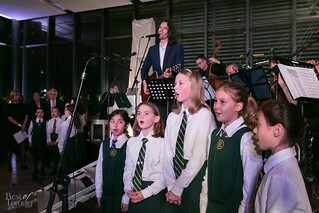 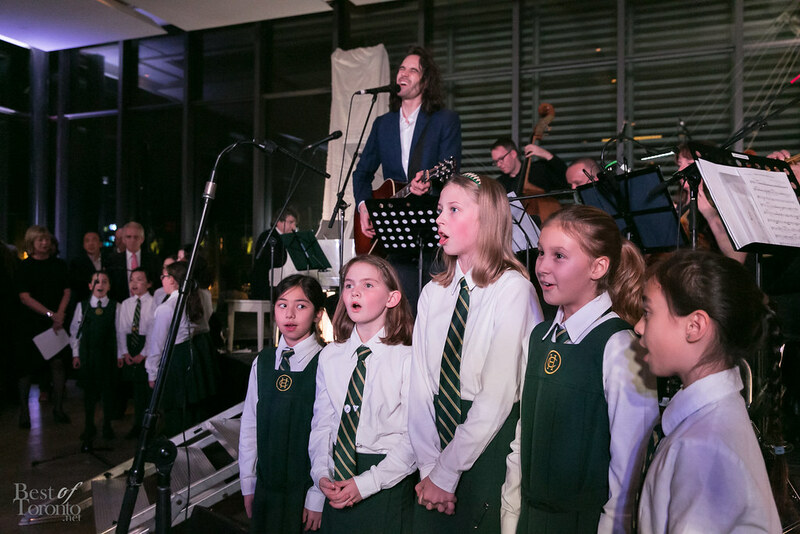 The gala hosted by Alison Smith, former television and radio journalist and anchor had performances by Jackie Richardson, Jessica Mitchell, Liam Titcomb, and Tom Wilson along side the Art of Time Ensemble band. 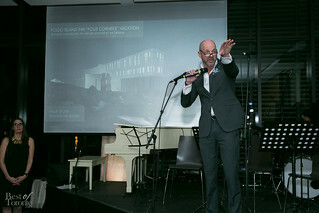 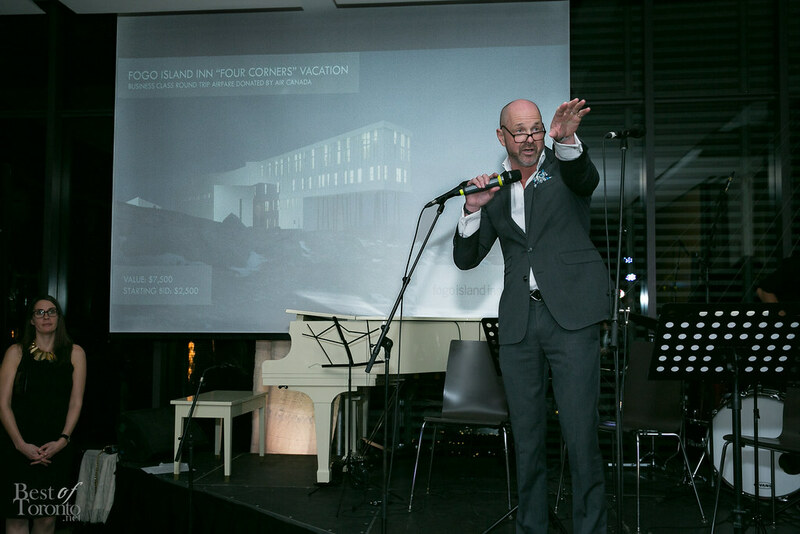 The night also had a silent auction with artisan items and eco experiences and a live auction featuring a vacation to the world renowned Fogo Island Inn which includes business class round trip airfare donated by Air Canada. 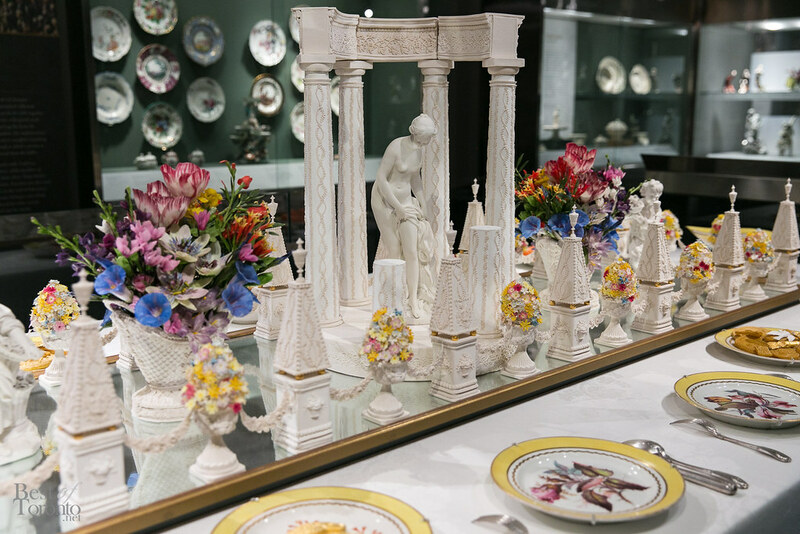 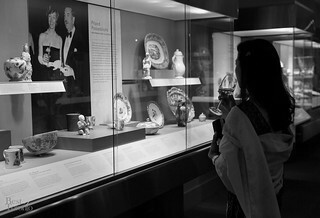 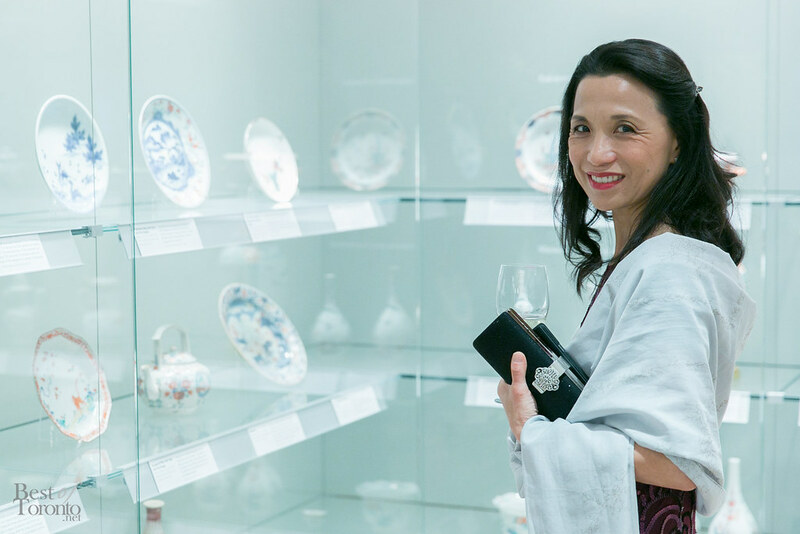 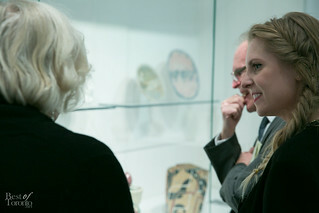 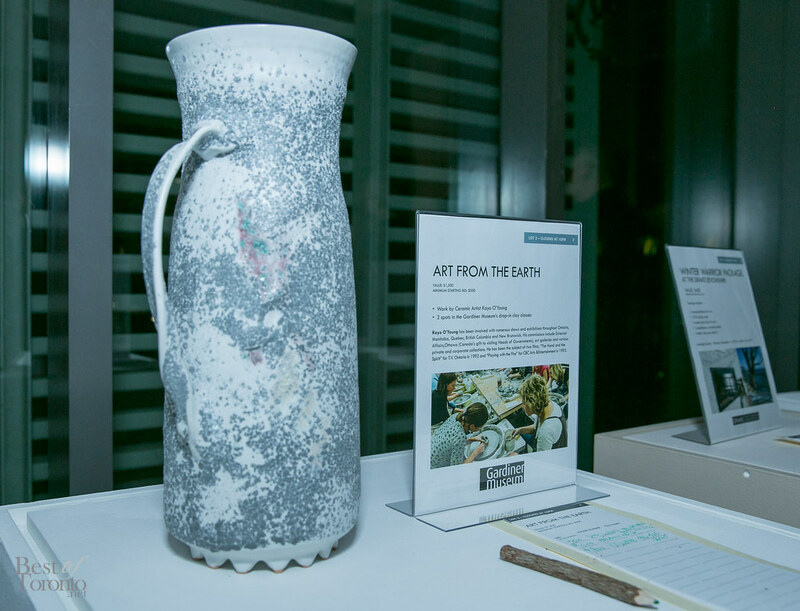 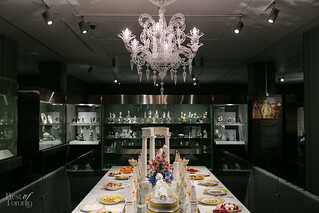 This sold out event raised over $100,000 for the Gardiner Museum’s outreach and education programs which helps connect people, art and ideas through clay.